Malaga is a port city located in southern Spain, and is a fun, warm place to visit during any month of the year. 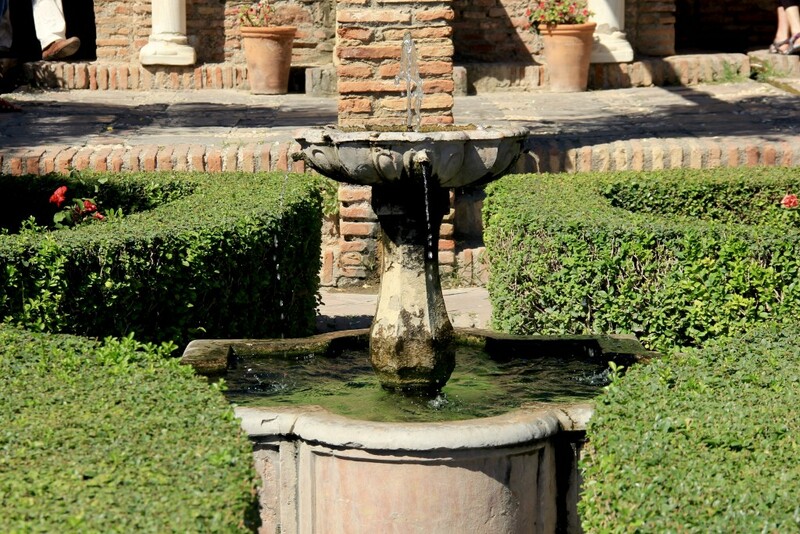 There are many things to do in Malaga, as well as many places nearby that are easily accessible. Whether using Malaga as a hub to explore the rest of Costa del Sol or as a destination in and of itself, travelers are bound to have a great time in the city that gets 300 days of sun per year! Why is the first thing on the list outside of Malaga? Simple. 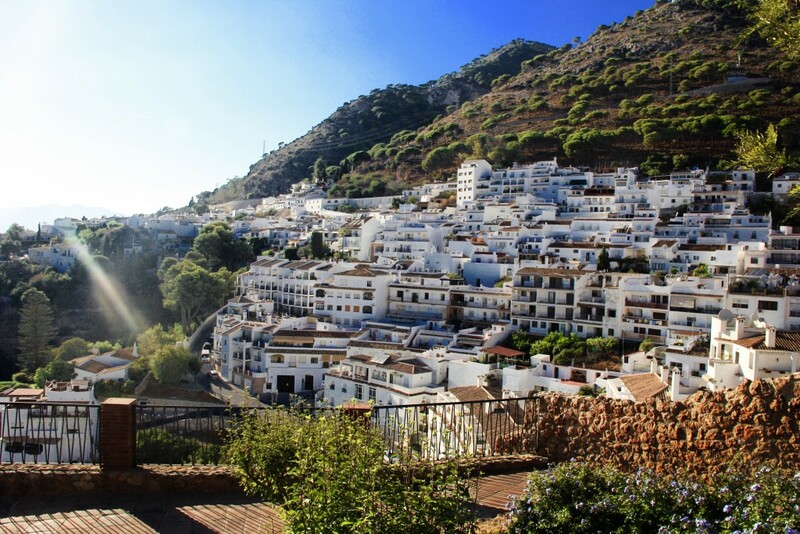 Malaga is on the coast of Spain, and though it’s one of the larger cities, there are so many more beautiful places up and down Costa del Sol that deserve exploration. We spent a day walking around taking photos of this beautiful white city and in hindsight wish we took more day trips. Tickets only cost about €2.50 each way, so it’s incredibly affordable too! The Malaga cathedral was constructed in the 1500’s, and is the second tallest cathedral in Andalusia, Seville’s being the first. The cathedral is a stunning sight to see from both the inside and outside, so don’t miss it on your trip! 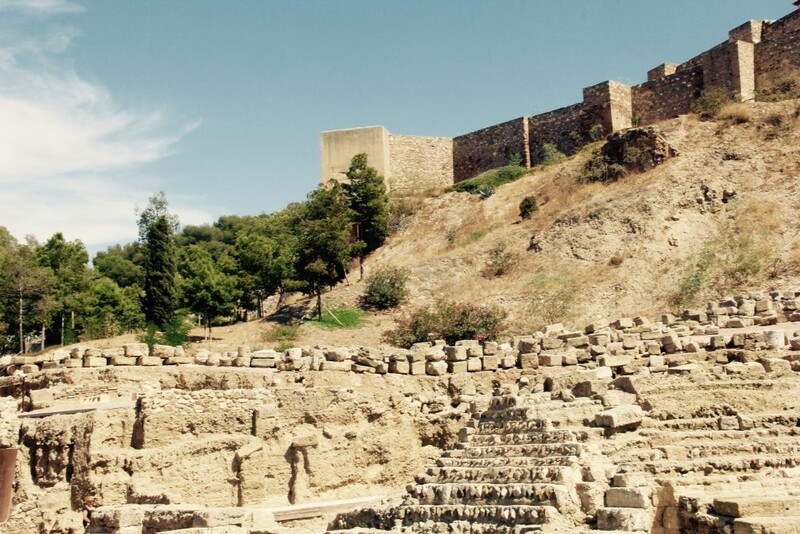 The Alcabaza is a big part of Malaga, and is worth the ticket price to see. The old fortress ruins are home to a number of beautiful spots, and there’s a fantastic view of the city from the top of the fortress. For those who like shopping, Larios street is the place to be. During the day, all of the shops are open and visitors can find a number of European and American stores to poke around in. At night, several of the restaurants open their terraces for tapas and beers, and it’s a great place to people watch or meet new people in the pubs. Just outside of the Alcabaza is the Roman theatre. This theatre was only dug up a few years ago, in the mid 1900’s. Estimated to be centuries old, the outdoor theatre is free to walk around. Right in the middle of two of Malaga’s busiest streets is a narrow park and walking paths. The park spans lengthwise and is a great place to escape the hustle and bustle of the city or take a nice walk. 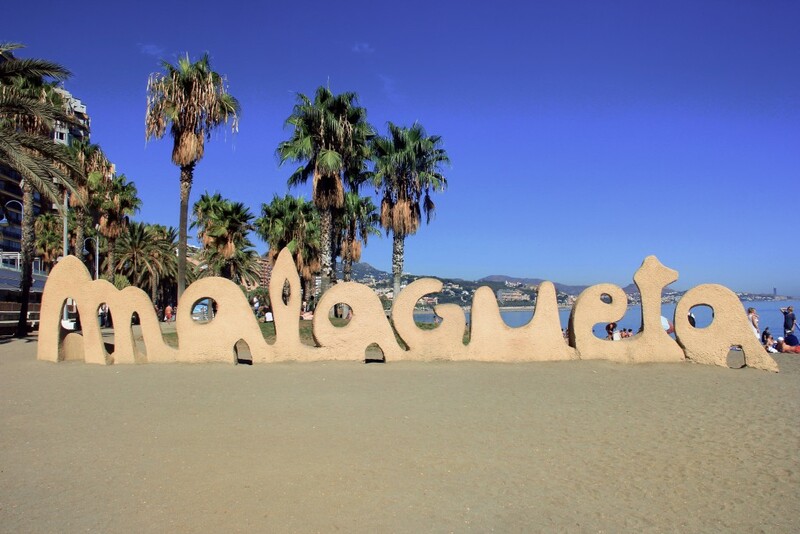 Travelers who visit Malaga shouldn’t leave without taking a photo at the Instagram famed Malagueta beach. This is the main city beach, and is easily accessible from the city center. Bring a towel and lay in the sun or under the many palm trees decorating the golden shore. Almost every major Spanish city has a central market, and Malaga is no exception. Visit Atarazanas for fresh fruits, vegetables, fish, meats, and of course, tapas. Be sure to come with an empty stomach and a full wallet! 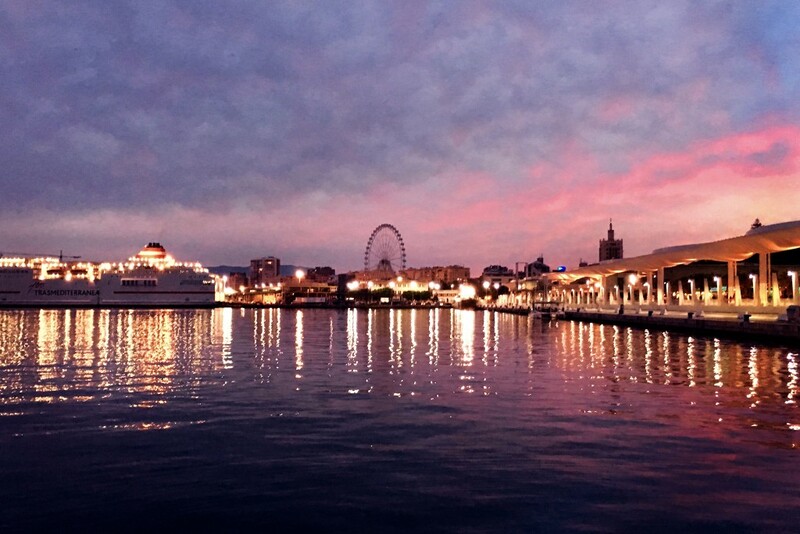 Last, but certainly not least, the Port of Malaga is a must see. The port has a promenade with shops and restaurants and makes for a great evening stroll. It also has some fantastic sunsets along the water that shouldn’t be missed! These nine things to do in Malaga will give travelers a good flavor of the city, but don’t be afraid to explore more on your own! Malaga is a laid back, fun loving place to be with plenty to see and experience.